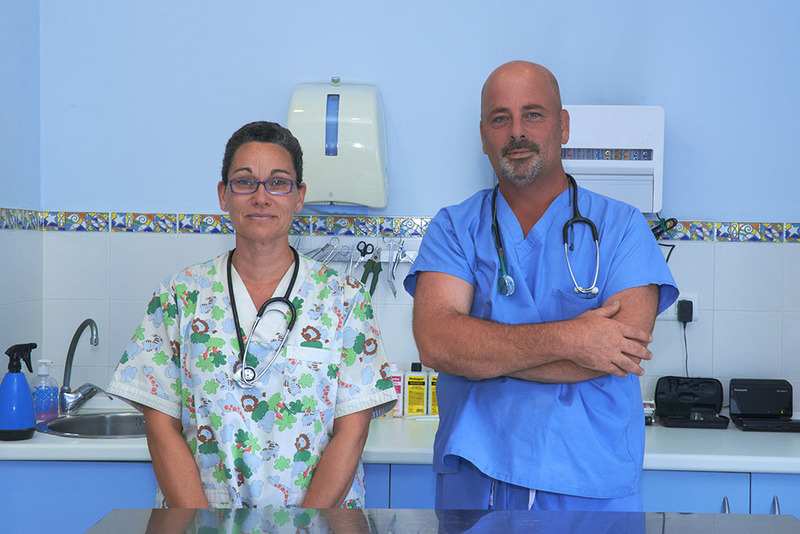 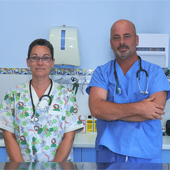 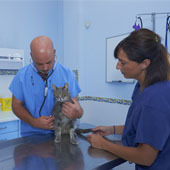 Veterinarians in Arroyo de la Miel. 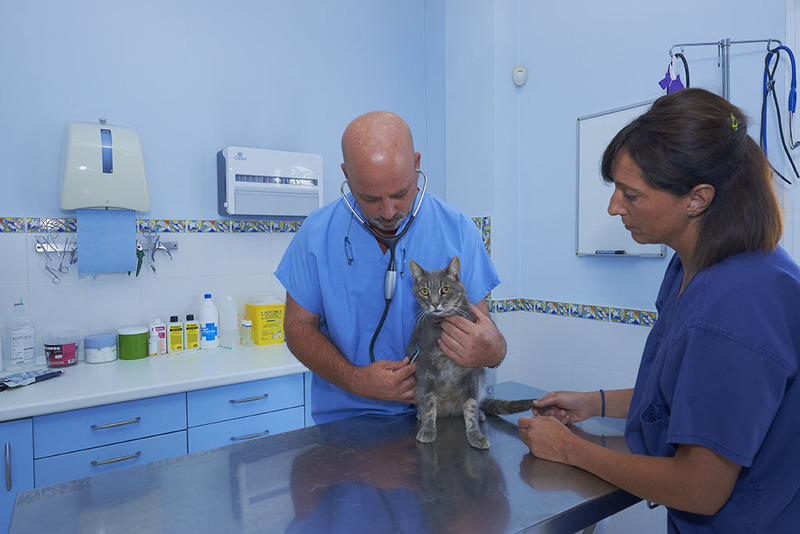 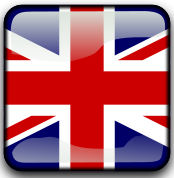 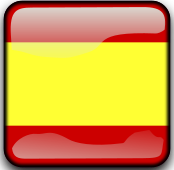 If you are looking for veterinarians in Arroyo de la Miel Dr. Gorriti vet centre have the best specialists in the care of your pet, plus a hopitalization and surgery centre in case your pet need some intervention. 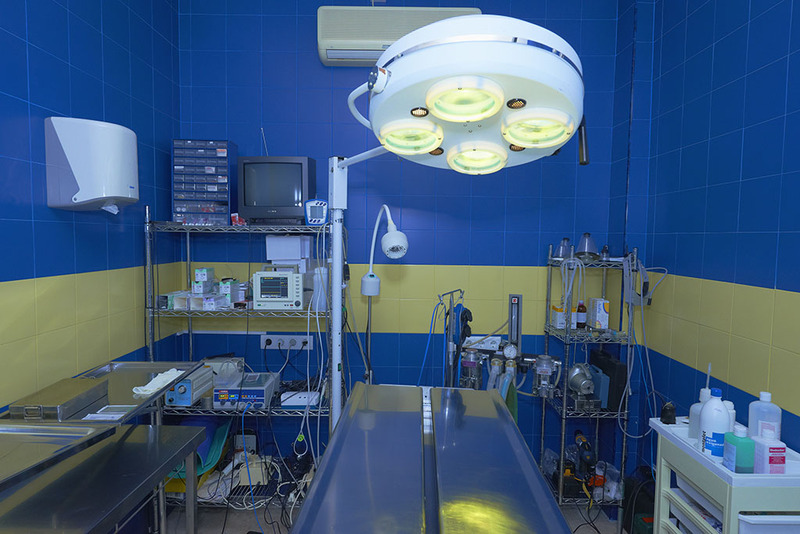 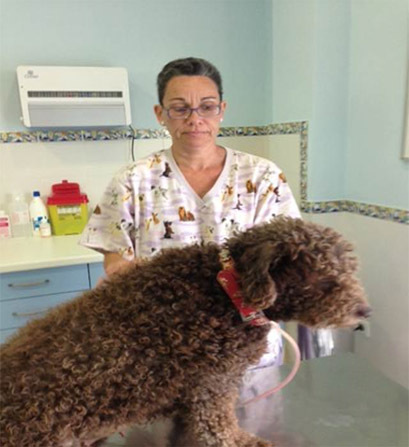 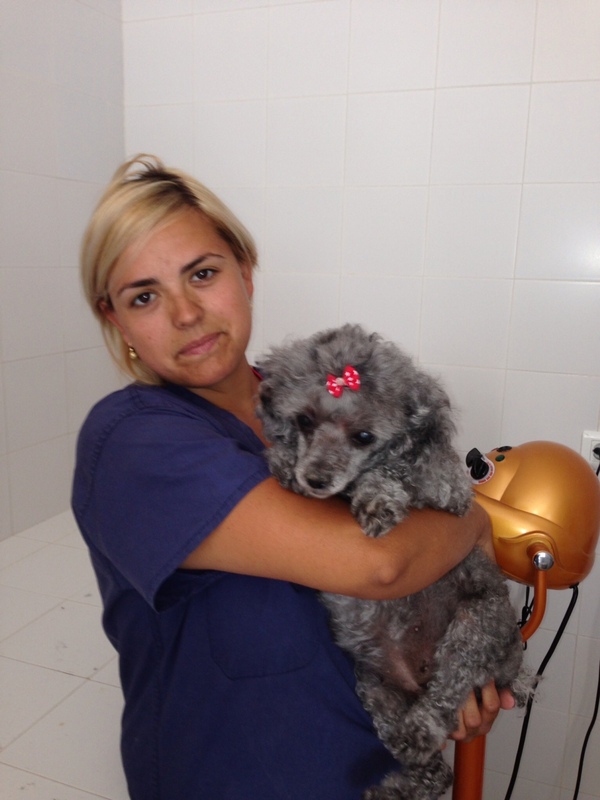 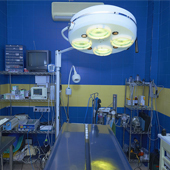 In addition, we have at your disposition various campaigns, such as sterilisation, healthy teeth, and regular checks in which our team ofVeterinarians in Arroyo de la Miel will protect your pet. 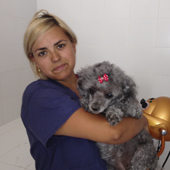 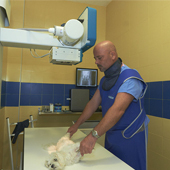 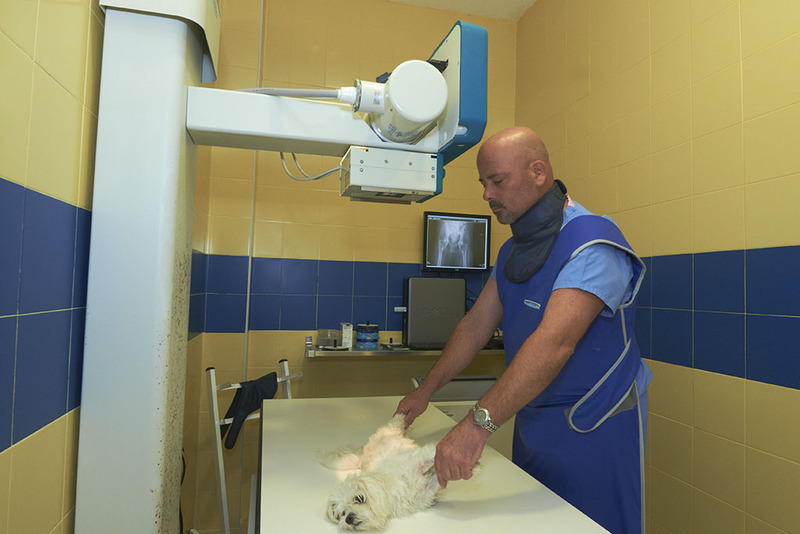 We have a very advanced technology and our team of veterinarians in Arroyo de la Miel is in constant training and aware of the latest techniques they can use to improve everything related to the health and welfare of your pet.